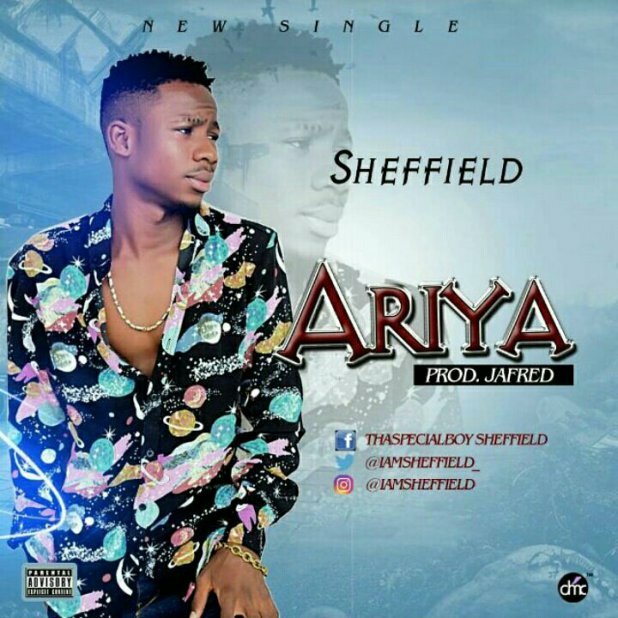 Home / Music / [Music] Sheffield _ "Ariya"
Good talent can’t be hidden, this slay king is back again after his successful singles, Shefiu a.k.a. Tha Special Boy, a talented student of History and Diplomatic Studies at Olabisi Onabanjo University, is set to blow our minds with his new single titled, Ariya Lagbo(Ariya) which can be translated in English to mean ‘ Time for Celebration’. Indeed it’s a good time for celebration and this jam is definitely the catch! Enjoy!